Trying to determine whether you should repair or replace your air conditioner can be difficult. There are different points of view to consider and factors to assess. Repair and replacement can both be expensive endeavors making it an important decision. Almost any air conditioner can be repaired; it’s a matter of deciding if replacement is wiser financially, just like an older car. Taking out the potential sentimental value of a vehicle, at some point, the age and mileage on a car make it more expensive to repair than to replace. 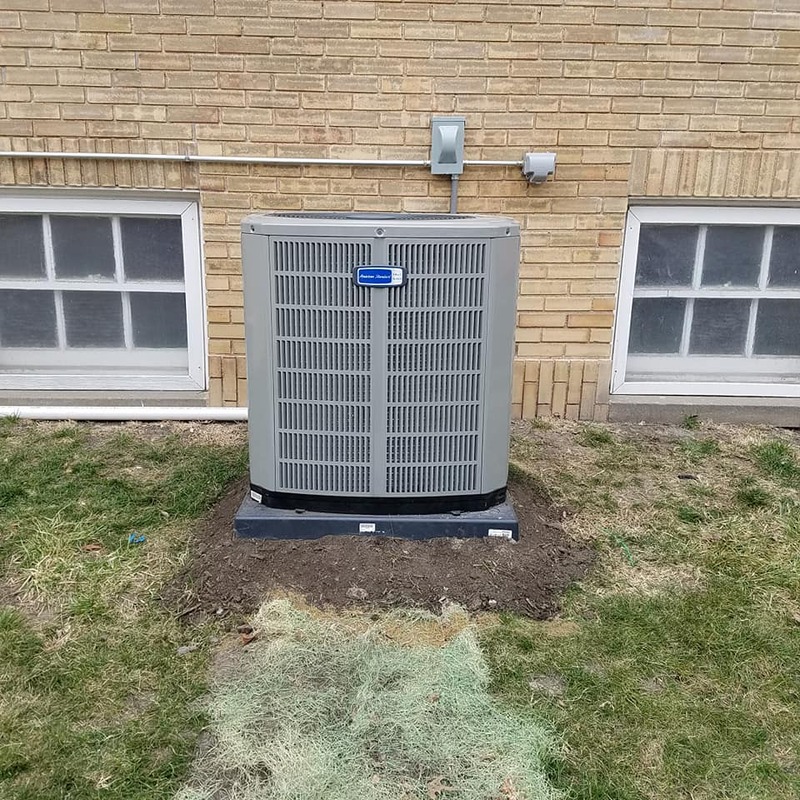 Most of us are not sentimental about our air conditioners and simply want to have consistent cooling power that doesn’t cost an arm and a leg. The typical lifespan of the average air conditioner is 10-15 years. 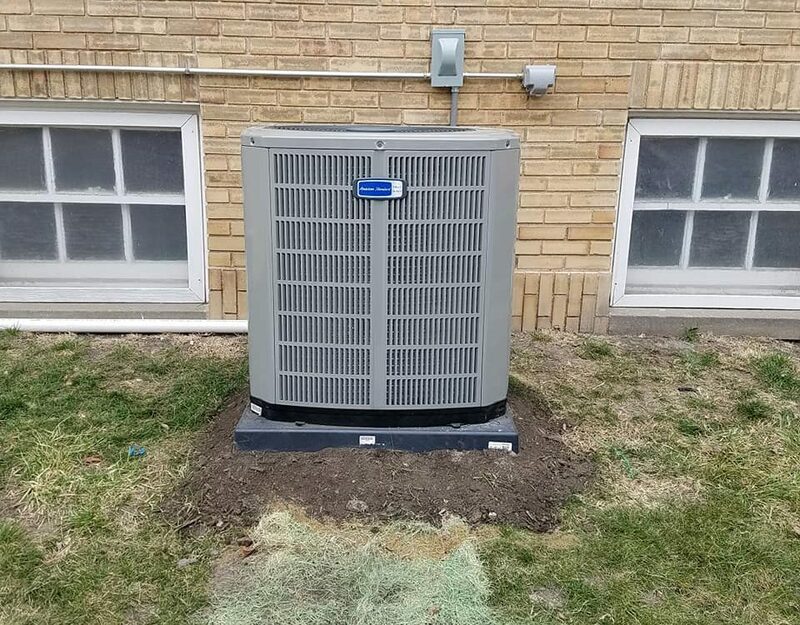 As a rule of thumb, an AC unit under ten years old should be repaired, of course, depending on the scope of the repairs needed. 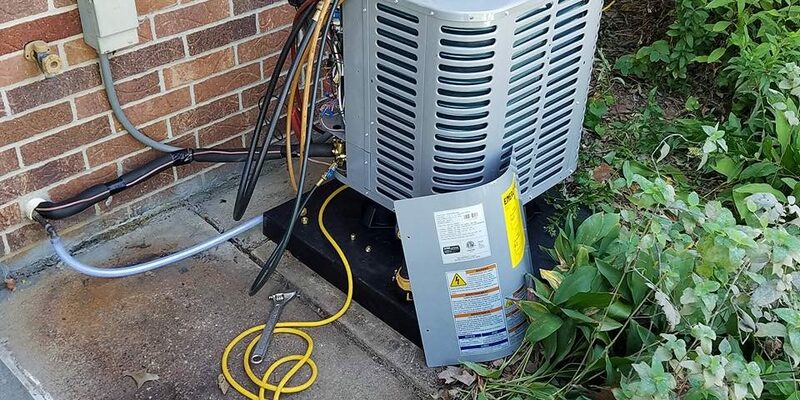 After around 15 years, air conditioners tend to break down. Their components and parts are worn and reaching the end of their lifespan. If your AC is over 15 years old and the repair calls are more frequent, it may be time to consider replacement. 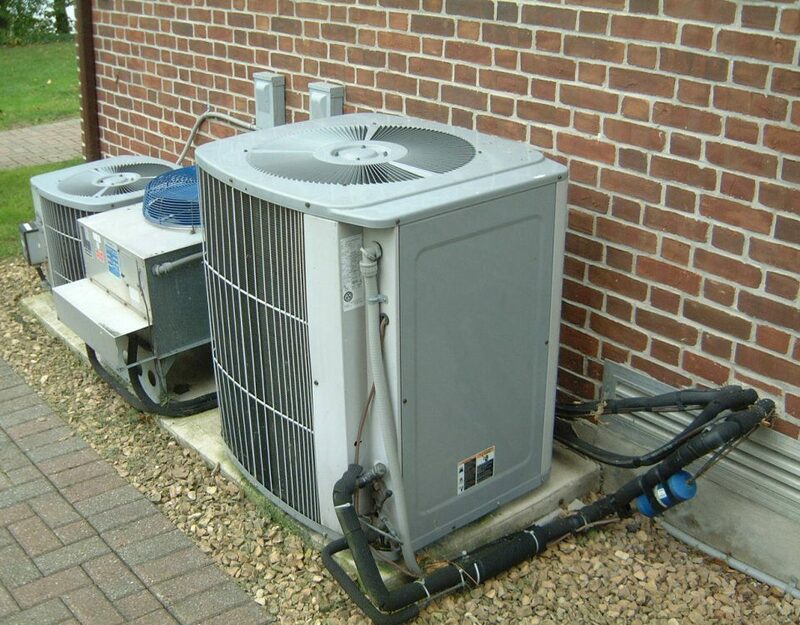 Older AC units may use R-22 refrigerant which is being phased out by the government. Today’s air conditions use a more environmentally friendly coolant calls R-410a. Limited supplies of R-22 are significantly driving up prices. 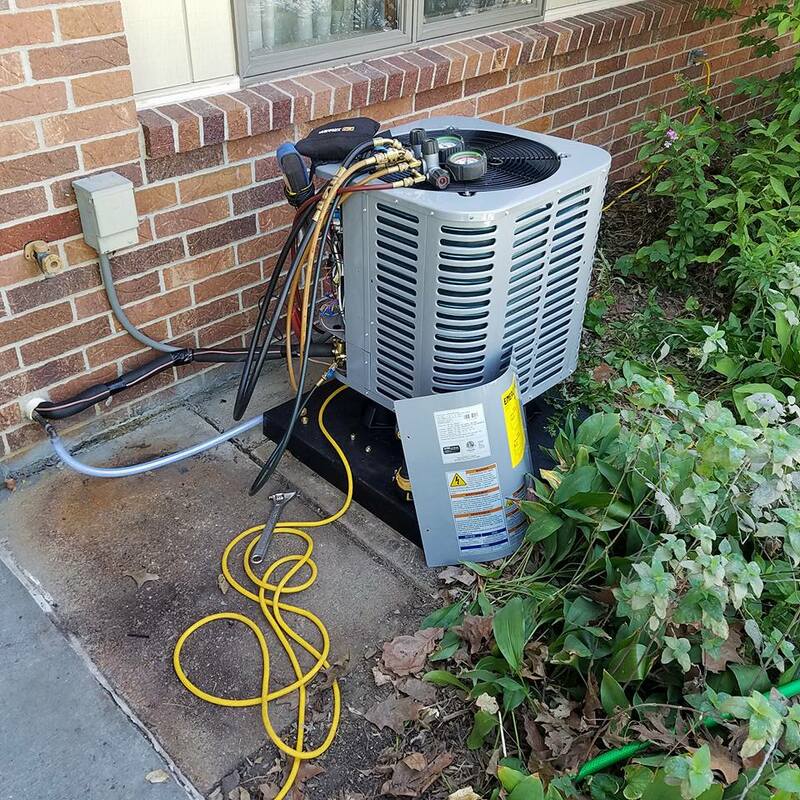 If your older air conditioner has a freon leak and every year you have to add more R-22, replacement may be a better financial choice. Another factor to consider is your energy bills. Have they been slowly ratcheting up as your air conditioner has aged? Depending on age and maintenance levels, your older unite may not be running very efficiently. Newer models may provide a significant increase in SEER, Seasonal Energy Efficiency Rating, which could save big bucks on your monthly energy bill. No matter what you decide to do, repair or replace, your AC requires maintenance. Annual check-ups can help you be aware of the current state of your air conditioner. 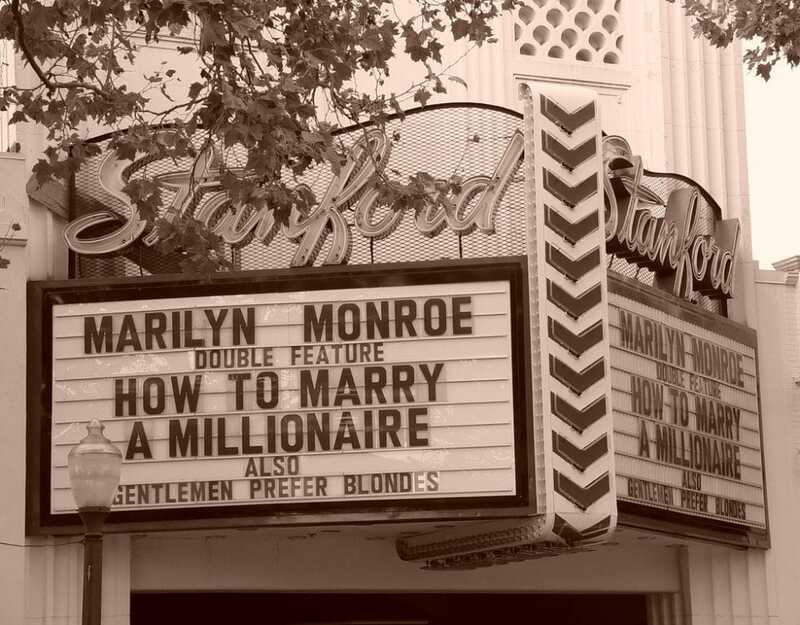 This is essential when planning for the future. The HVAC experts at Bill’s Heating & Air Conditioning are ready to help you make the right choice for you and your budget. 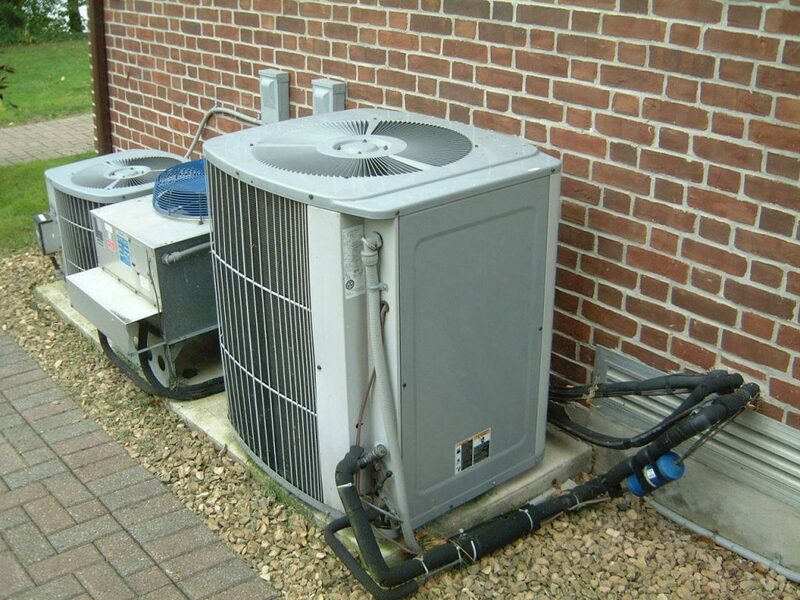 If you are hoping to extend the life of your current air conditioner, they are happy to provide repairs. They can even inject your AC with new life with a bottle of AC Re-new. 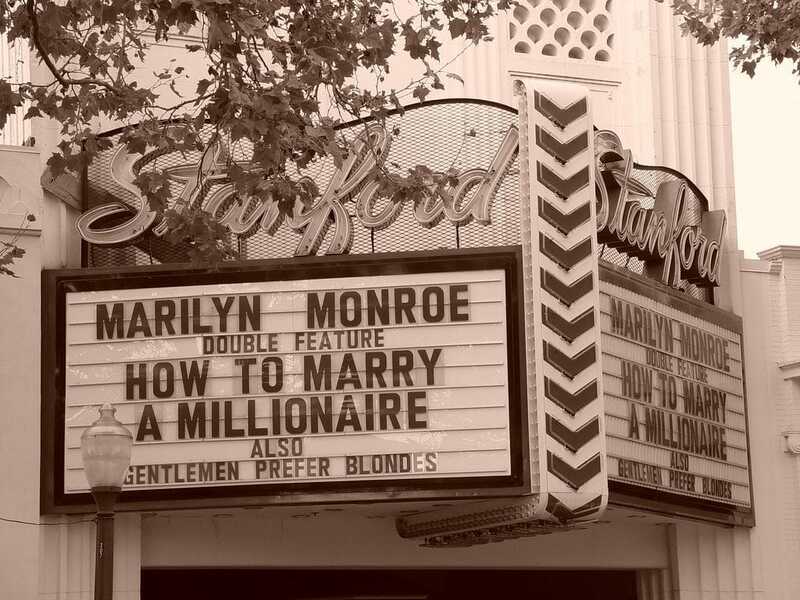 They will give you 100% honest answers. Bill’s is an HVAC company you can trust. They are not in the business of scaring their customers into replacement when it is not necessary. You can trust that your Bill’s technician won’t take you for a ride. Call (404) 477-1371 or contact Bill’s online today. They will help you make the right choice for YOU and your situation!